High-Intensity Discharge (HID) lights, produce a brighter light than halogen bulbs and with far less heat. 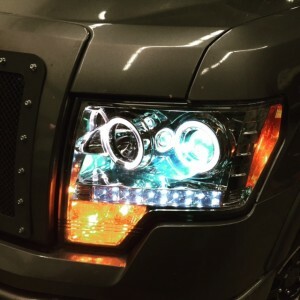 Whether you want to upgrade your headlights to HID, add fog lamps to your vehicle, install a light bar for that off-road rig or take your street ride to the next level with some high quality under lighting effects (AKA “Under Glow”), the right lighting solution for you and your vehicle is ideal to get the most out of your vehicle’s experience. There are many benefits and features associated with LED and HID lighting technologies. Many of the obvious benefits, such as lowered energy consumption and related cost reductions, longer life expectancy, and lower overall heat generation are generally well known. 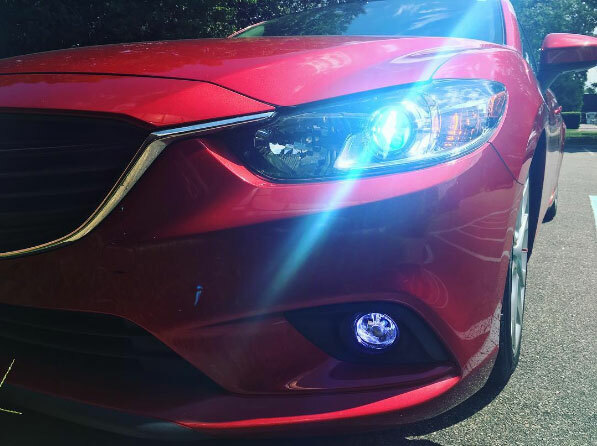 When you turn on headlights equipped with LED bulbs, you will get full output instantly. This is a great advantage when engaging your high beams. 1964 Chevy Impala getting all LED headlights, tail lights, turn signal upgrade! We carry a wide assortment of the top LED Light Bars. Our techs have a vast amount of experience with placing them in unique places on the vehicle along with your standard placements. Add ambiance to your interior with LED lighting. 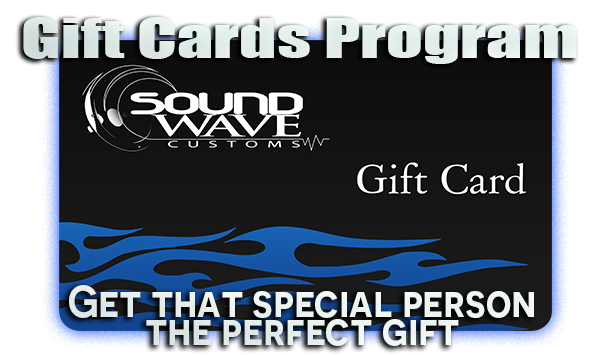 In addition, we can customize the color to your specific taste. 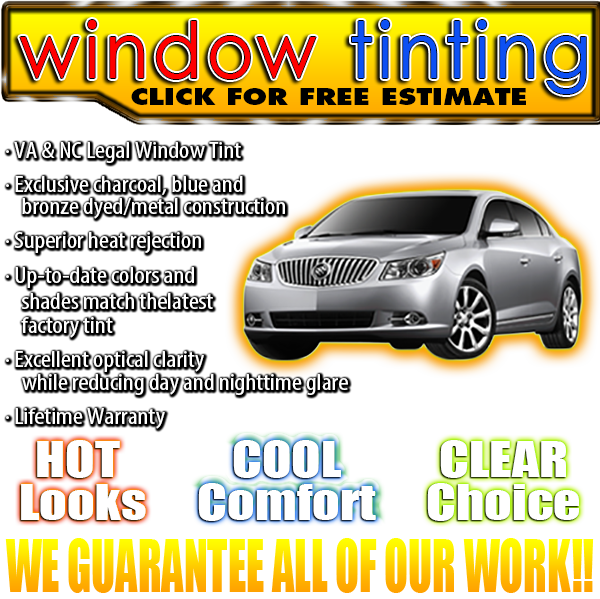 Want to show off your car in the dark, no better way than to add some color underneath the vehicle. 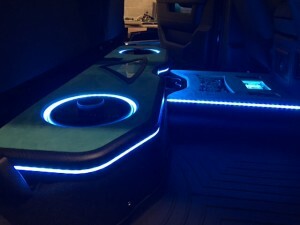 We can run LED lighting under the whole body, just the wheel wells or whatever else you can imagine. Contact us today and we’ll figure out the best way to get your glow going.